Your wife is pregnant. Very. About to have a baby. You have some 17 layers of complex audio design to mix. For a client who has sharp ears. Very. You think your assignment will finish before the baby is born. It don’t. It waits. For the moment when the baby is born. Pratik got a goddess home. I told him so. Her work was to keep Pratik up half the night. The other half, another goddess, would take. 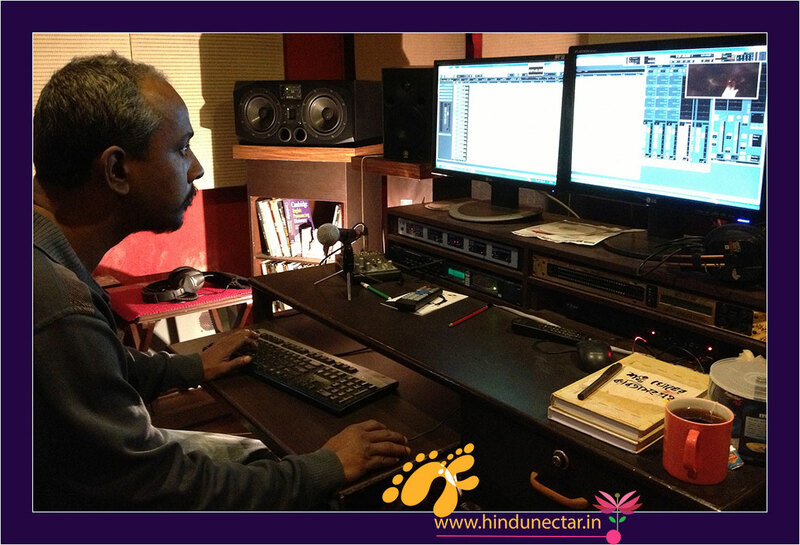 Between being a father and a sound engineer, Pratik got his deepest lessons on Awakening!